Mesolean Group provides contingent recruitment and headhunting specifically in the sports industry. Founded by Nathaniel Keay after identifying a gap in the sporting community to align the skills, qualifications and psychometric fit of top professionals with leading sports organisations. The company’s core values are built around customer service, long-term partnerships and providing added value. All customers, candidates or clients are hugely important, valued and given an unrivalled personal service. 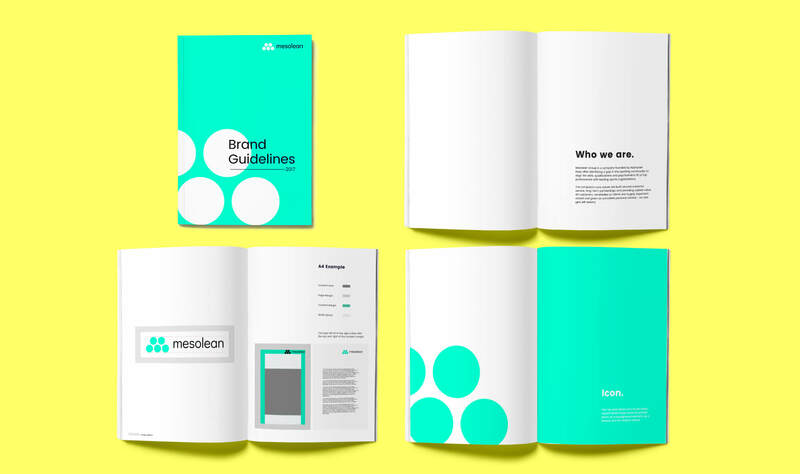 We were delighted to create a refreshed and modern brand for Mesolean Group to showcase the company’s professional service. 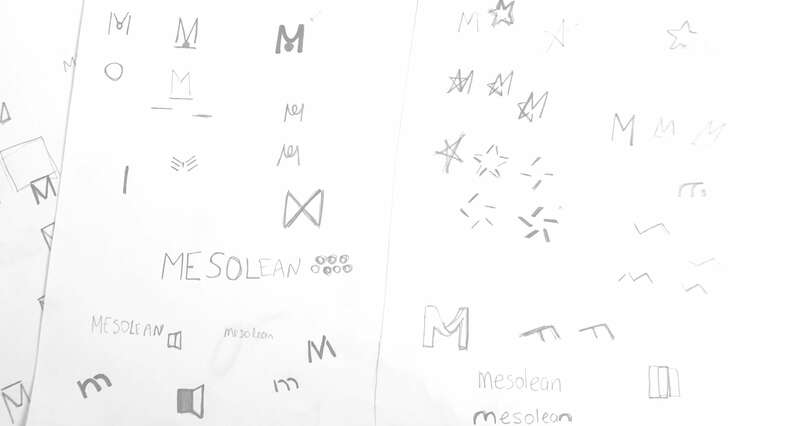 The logo concept, abstractly shaped like an M is inspired by the process of headhunting and bringing all the parties together as Mesolean does through their high end services. The corporate brand image makes use of bright, vibrant colours which will be appealing to top graduates as well as sporting organisations. 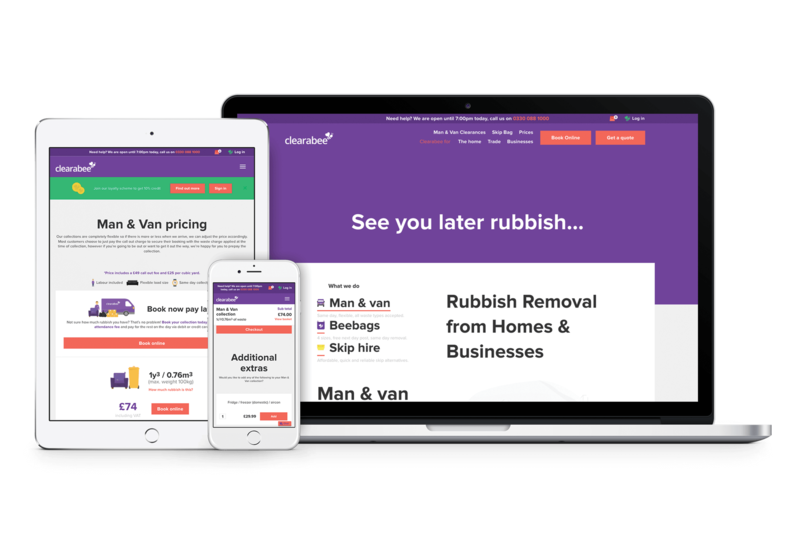 The logo icon creates a design devise to strengthen the branding across all the collateral from business cards to website design, so whilst a simple and contemporary shape the application lends itself to the brand cohesively.